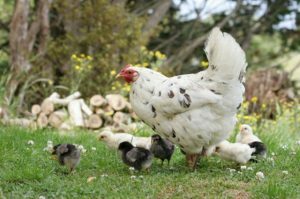 In spring and early summer many people will have broody hens refusing to move off the nest or you may be thinking about popping some eggs in the incubator. The first thing to consider when hatching is space. How many more birds can you accommodate? If you have a fixed run this is of course going to be more limited than those with free ranging birds, but those with free rangers need to remember more birds equals more mess and possible garden devastation! What to do with Cockerels and Drakes? Once you have decided on how many you can hatch the all-important question of what will happen to the boys comes up. Will you be able to keep them, eat them, sell them or rehome them? Rehoming cockerels or selling them is hard, especially for cross breeds so although this is most peoples ideal you will need to have a back up plan. This could be either having enough space to keep them for an extended period or being able to cull them for the table. If using a broody you are going to need to set up a broody coop and ideally a separation run for while the hatchlings are small. If incubating you will need your incubator and a brooding box, whether built for the purpose or a box with a heat lamp over it ready for when they hatch. I much prefer popping eggs under a broody hen for ease of hatching and rearing, but have found my incubated and hand raised birds to be less flighty and with cockerels less aggressive so both methods have their advantages. 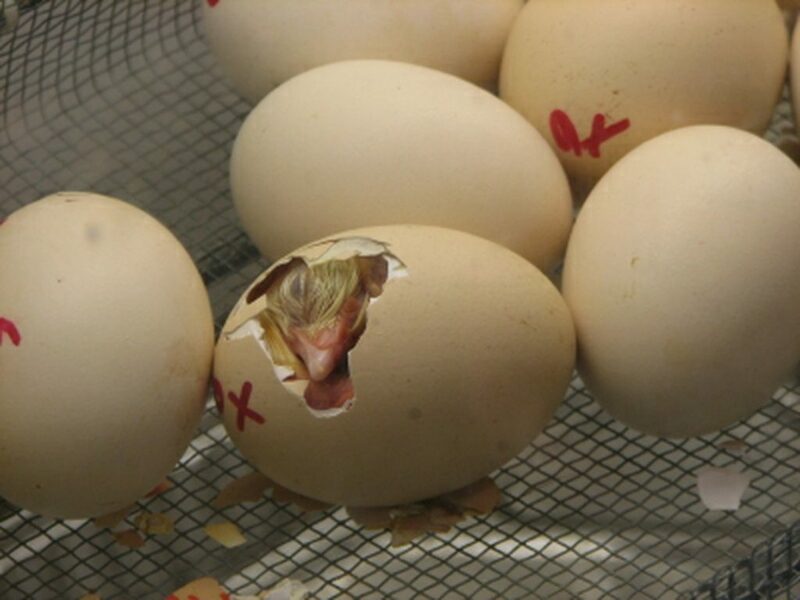 If using an incubator you should follow the maker’s instructions. 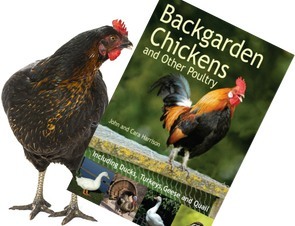 If you have an unusual problem I can highly recommend popping into the chat forums poultry information section where between all the poultry keepers pretty much every problem has been discussed and there is always plenty of advice for those who need it. When using a broody to hatch trust their instincts. If they repeatedly kick and egg from the next it is most likely a dud. 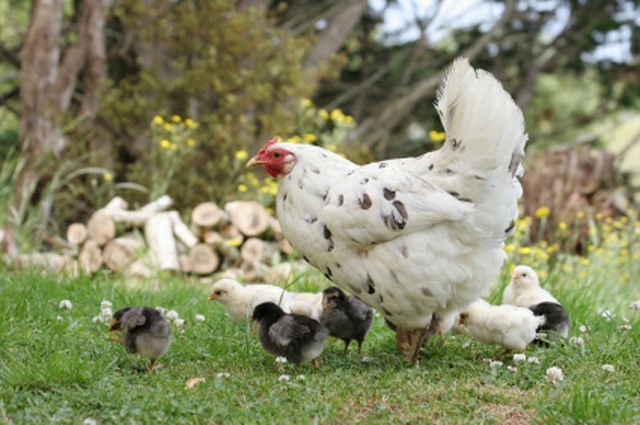 Some breeds make better mothers than others; Silkies, Pekins and Light Sussex are particularly good at sitting and mothering. With ducks you may have a little more difficulty. The Appleyard and the Cayuga are the better of the mother ducks but the Runner in particular tends to fail a full sit and in my experience have been known to abandon ducklings at hatch. The good thing is though that your broody hen will sit on duck eggs and raise them just as well as the best broody duck although never the other way round – don’t place chicken eggs under a broody duck. Mother duck will insist on teaching the chicks to swim! If candling eggs I would suggest looking at 7 and 14 days for development. If the eggs are duds remove them from the broody or incubator. If incubating you will need to be vigilant for unusual smells or any cracks in eggs and remove these straight away as an exploding egg will spoil the whole hatch.